Plantation, Florida has had a major problem with sinking concrete. 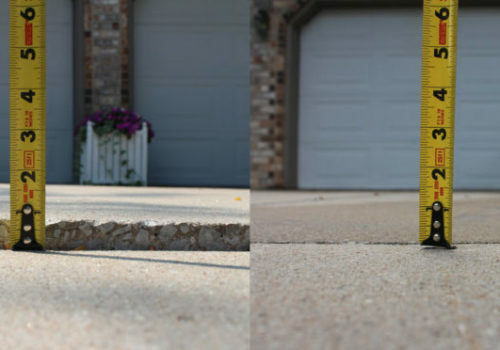 There are many areas of your home affected by sinking or settling concrete in need of concrete repair, such as your: sinking pool deck, sinking concrete sidewalk, sinking driveway, steps, patio, garage floor, interior home slab and other concrete surfaces. Our highly trained professionals have experienced it all, from soil erosion to organics breaking down, which has simplified the task of delivering a viable solution to every customer. Our proven polyurethane foam injection system will permanently raise and level any sunken or cracked concrete areas around your business or home. 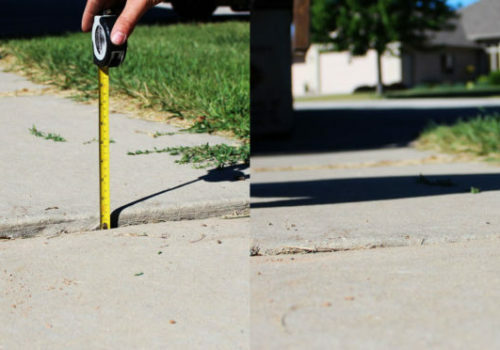 For this reason, we can level any concrete surface, slab, or outdoor fixture and eliminate trip hazards and pool water problems. This has made Poly Lift USA a leader in the concrete leveling industry, in Plantation Florida. Reach us today and see why thousands of other customers throughout Plantation, Florida are calling Poly Lift USA for all their concrete lifting and leveling needs for concrete repair in sinking concrete sidewalks, sinking driveways, sinking pool decks, and all other concrete structures.